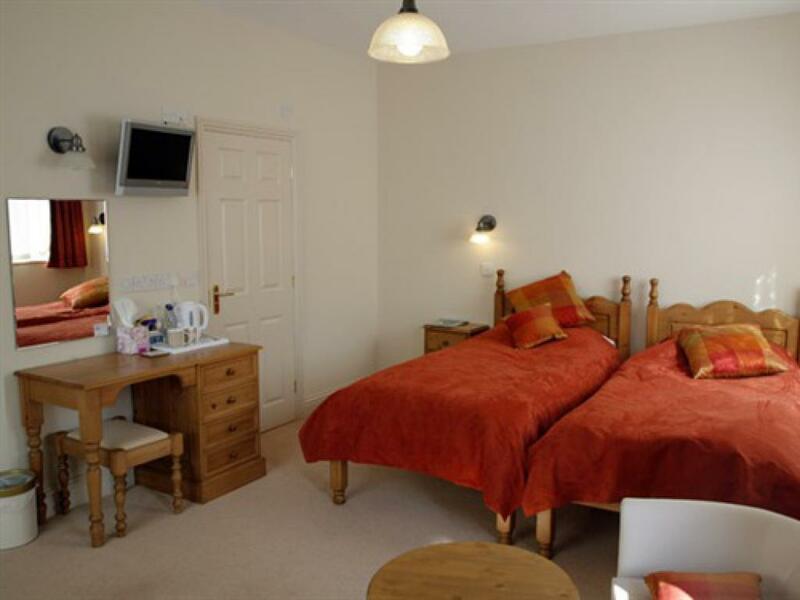 A large double en-suite room situated on the first floor. 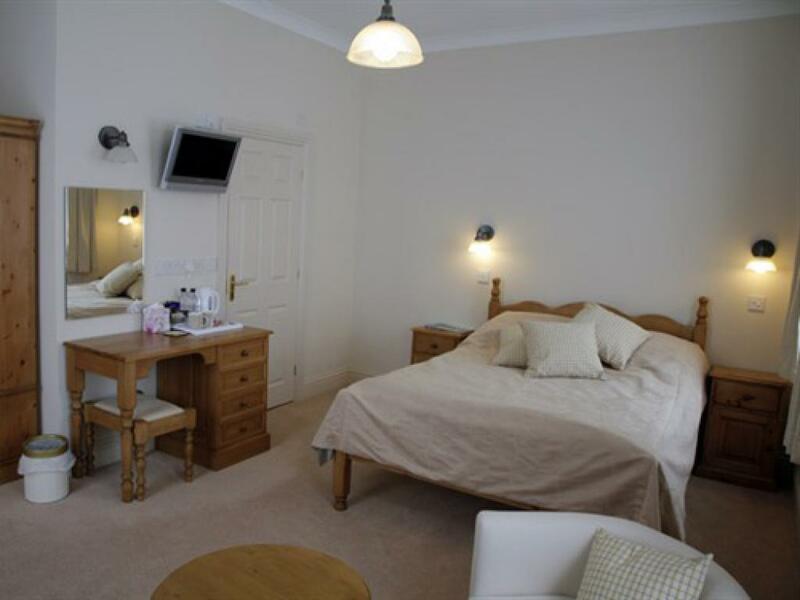 Furnished to a high standard, it has an en-suite bathroom with large shower and heated towel rails. Colour television and a well-equipped hospitality tray make for a relaxed stay. A family en-suite room with double bed and a put-up bed. 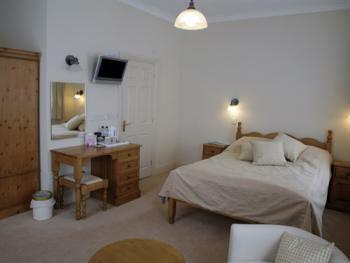 Furnished to a high standard, it has an en-suite bathroom with large shower and heated towel rails. Colour television and a well-equipped hospitality tray make for a relaxed stay. A family en-suite room with twin beds and two put-up beds. Furnished to a high standard, it has an en-suite bathroom with large shower and heated towel rails. Colour television and a well-equipped hospitality tray make for a relaxed stay. 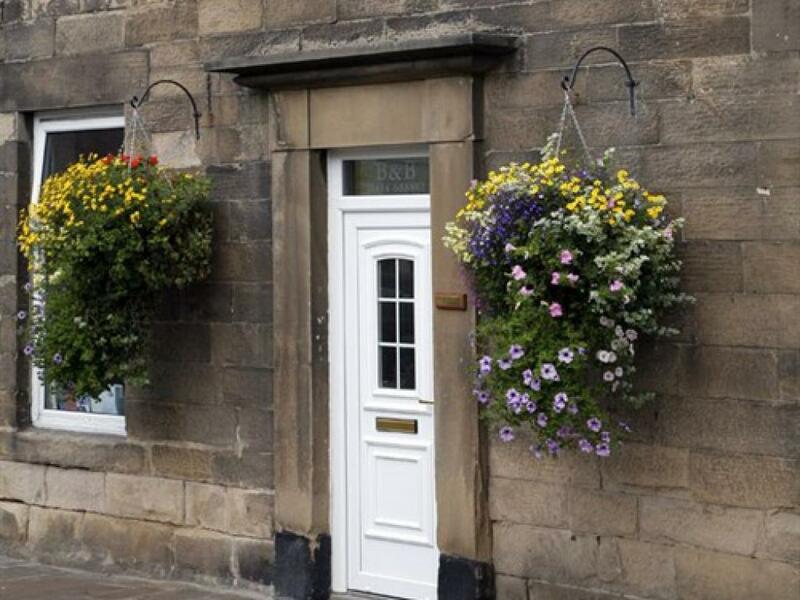 The Reading Rooms at Haydon Bridge is a 4 star B&B situated in Northumberland's wonderful countryside. There is plenty to see and do, whether your interests be walking, cycling, fishing, golf, shopping or riding. 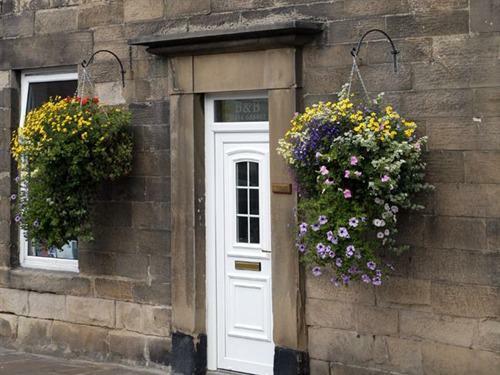 We are surrounded by heritage sites like Hadrian's Wall, National Trust Properties, The Lake District, the coast and castles of Northumberland and The Metro Centre all within an easy drive. Every effort has been made to make your stay as comfortable as possible. 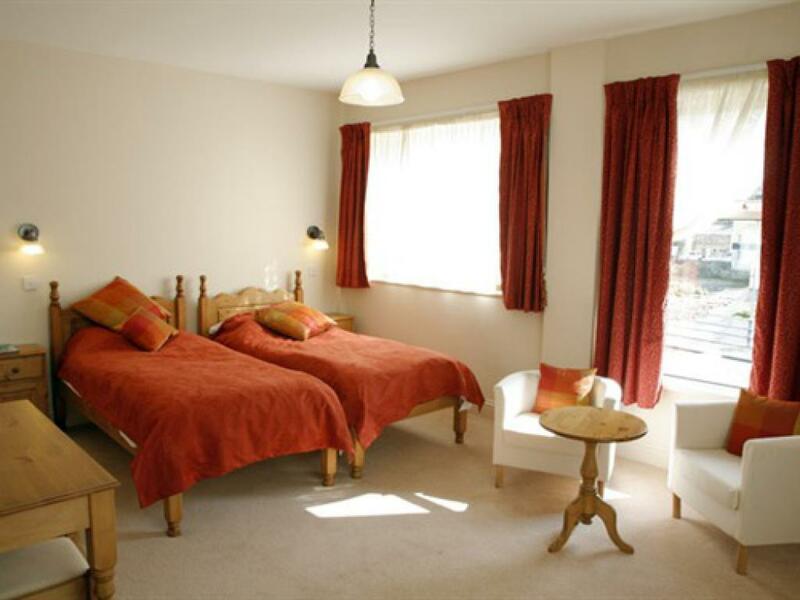 All three rooms are en-suite, one is on the ground floor and two are suitable as family rooms. The rooms are light and two overlook the River South Tyne. All the rooms have televisions and hospitality trays. Breakfast is served between 8.0 am and 9:00 ammonday to saturday and between 8.30 and 9.30 on a sunday, unless prior arrangements are made. 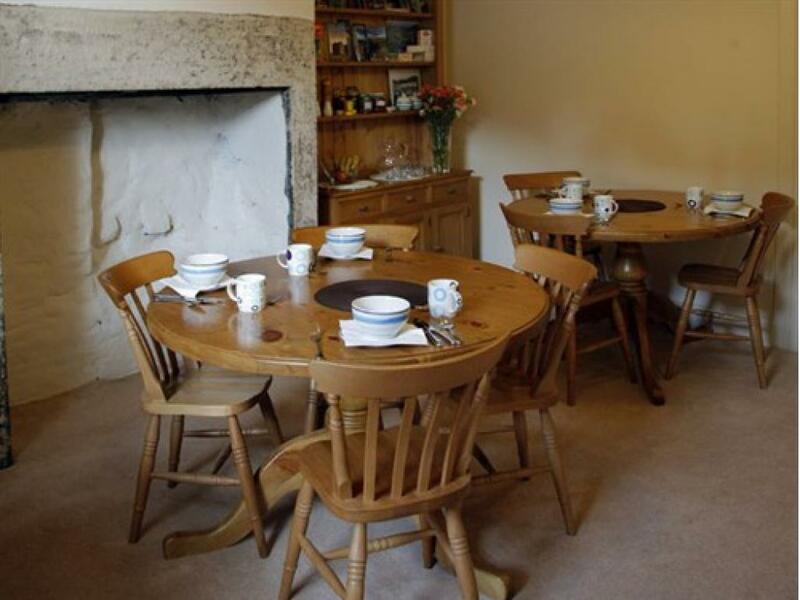 Guests can choose from full English, continental, vegetarian or healthy options. Easy parking and a secure shed for cycles, drying room for boots, laundry service and provision of packed lunches are just some of the extras that are provided. Within the Village there is an excellent choice of restaurants, pubs or take away food, and after your meal why not wander around The John Martin Walk? Travel west along the A69.Turn off at signs to Haydon Bridge.We are in the center of the village over looking the South Tyne.